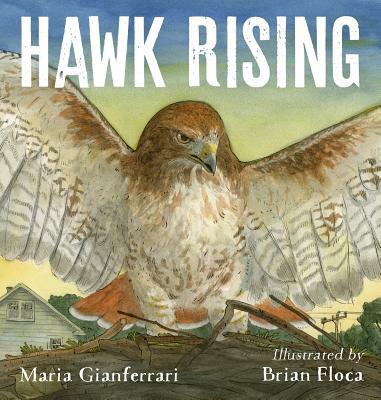 I’m excited to host award-winning author Maria Gianferrari today. Thanks, Maria, for describing your creative process. I love nonfiction, both reading it and writing it, so I’m delighted and honored to be guest posting today on Celebrate Science since it’s my favorite nonfiction blog. I have a deep love of the natural world and the creatures who live in it, and I aim to celebrate nature’s wonders in my nonfiction writing. Today, I’ll be talking a bit about the similarities and differences in writing narrative vs. expository STEM nonfiction. I have two titles out in 2018, my first expository title, Terrific Tongues illustrated by Jia Liu (Boyds Mills), and Hawk Rising, a narrative nonfiction book illustrated by Brian Floca (Roaring Brook). What do these titles have in common? Obsession. 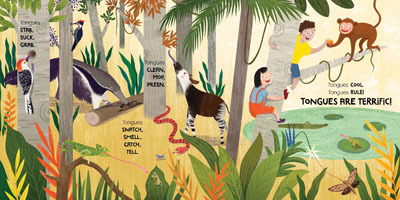 In the former, it was my then toddler’s obsession with all things tongue that led to researching animal tongues. In the latter, it was my own obsession with searching for perching red-tailed hawks while driving down the highway. Since these various creature tongues have very unique and interesting features, it made sense to try to use a more playful and humorous voice. The next challenge was how best to present the information. I went through a series of drafts, and then re-reading Steve Jenkins’ and Robin Page’s What Do You Do With a Tail Like This? inspired me to use a guessing game format. Page turns make the experience of reading Terrific Tongues fast-paced and add an element of surprise. 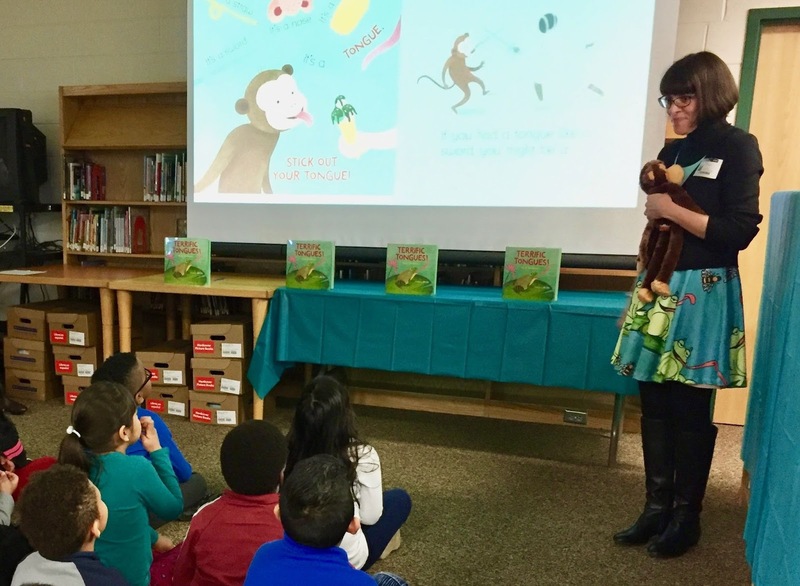 I’ve read it for World Read Aloud Day as well as some school visits, and kids love trying to guess the creatures that belong to the various tongues. Jia Liu’s whimsical art further serves to amplify the book’s humor. 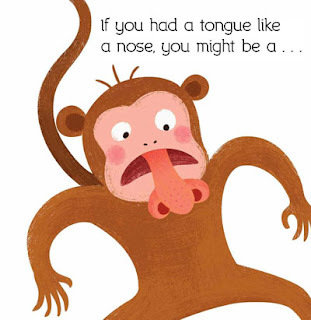 Though purists might disagree, I think the monkey character adds a fun touch to the book. 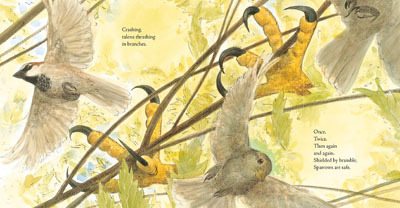 Both Terrific Tongues and Hawk Rising employ second person point of view. The use of “you” draws readers in and makes them feel like participants. 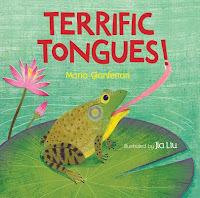 In Terrific Tongues, it also encourages empathy: kids can imagine what it would be like to have a tongue like a whip or an arrow. And in Hawk Rising, “you” also serves as a refrain in the story. “You” is both the reader and the sibling observers of the hawk family. It helps to forge a connection between our human families and the hawk family. Use of the present participle “ing” form makes the story and action feel more present and immediate. On the other hand, Hawk Rising is an episodic life story about predators, so the circular structure is more obvious: the action takes place over the course of a day, creating a sense of immediacy. The passing of time becomes like a ticking clock adding tension to the story—will the chicks eat before the day’s end? Another thing I love about writing nature-y nonfiction is weaving in scientific details about diet, habitat, the predator-prey relationship. They can be woven directly into the narrative, as is the case with Hawk Rising, or through the use of layered text in Terrific Tongues. 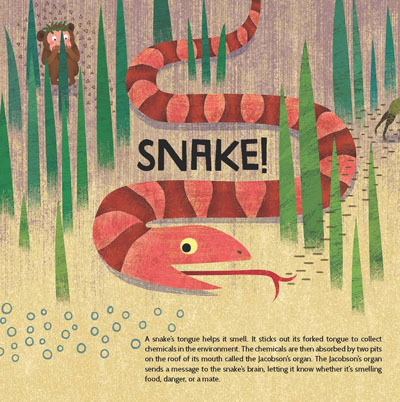 Back matter is another fun way to add in cool facts while keeping the main text spare. I am a complete and total back matter nerd! It’s one of my favorite things to read and write. Happy nonfiction reading and writing, and thank you, Melissa, for allowing me to guest post on one of my favorite topics!! 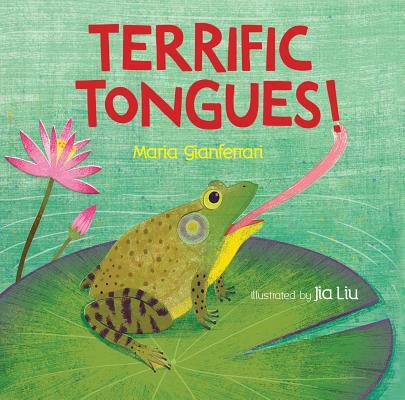 Maria Gianferrari is a picture book reading/writing, tea-drinking, dog-loving, birdwatching resident of Virginia and author of the Penny & Jelly books, Coyote Moon (an ALA Notable Book and Junior Library Guild Selection), Officer Katz and Houndini and Hello Goodbye Dog. Her newest titles are Terrific Tongues (Boyds Mills), Hawk Rising (a JLG selection from Roaring Brook) and Operation Rescue Dog (Little Bee). To learn more about Maria, visit her website: mariagianferrari.com, on Facebook and Instagram. Terrific post, Maria! I love, love, love how each book you/we write calls for its own style and voice. Thank you for sharing your process. I will be sharing this post with my p.b. students. Thanks, Donna!!! Wish you were going to the retreat so we could meet!! Some day! Love how the process foreach book was similar an different. Very instructive, Maria. Thank you, Kathy! I hope you're feeling better! Great interview! I've got both books in my "to review" pile, and can't wait to get back to them. I hope that you'll enjoy them, Sue!! Thanks, Melissa!! Loved guest-posting on my favorite NF blog :)!! Wonderful post! Thanks for sharing your thinking and writing process related to voice in your nonfiction! Thanks Maria! Your comparisons were perfect for what I'm working on right now. And I'm putting Terrific Tongues and Hawk Rising on my wish list. Was just at Boyds Mills, and Cheri Matthews brought out Terrific Tongues as an example of their current list. Yay!!! Great illustrations! Now I've got to find a copy of Hawk Rising. Must be a dream to have Brian Floca as the illustrator!! Think I'll be studying both as mentor texts.